I recently got to shop with Safetykart.com. 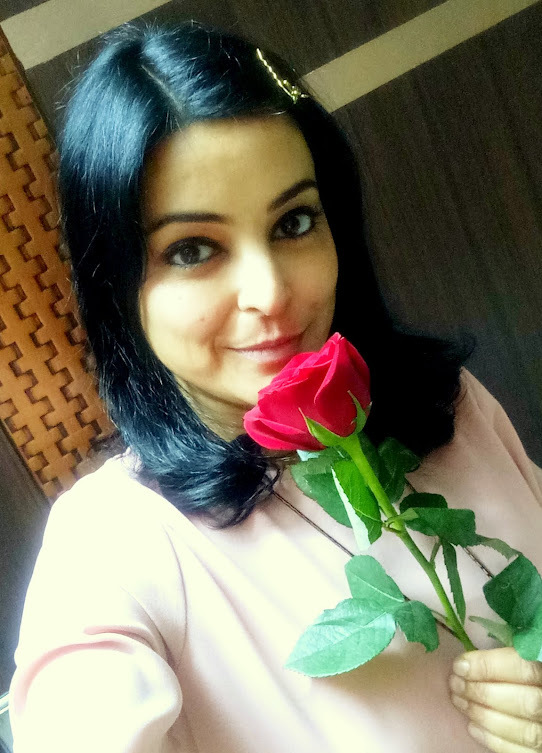 You can read my shopping experience here. 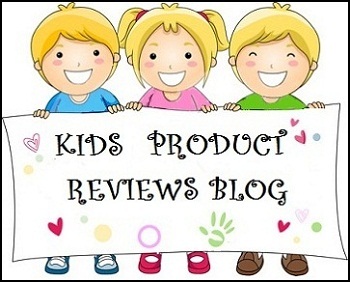 In this post, I am going to share quick reviews and first impressions of the products I have purchased. 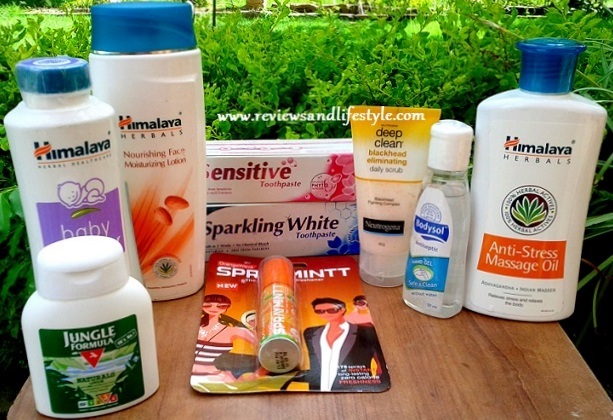 I got all these products for Rs 750 and most of these were on discount already. 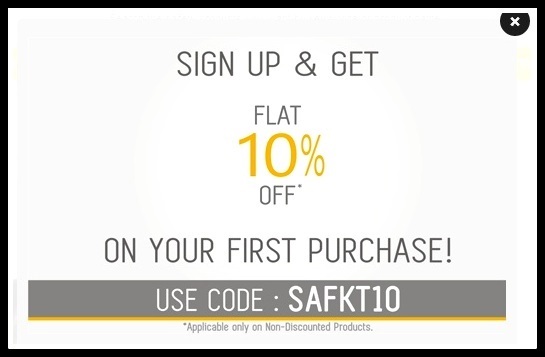 Besides, if you are shopping with them for the first time, you can use this below discount coupon code to get additional 10% off on your first order (on non-discounted products only). There is a very good variety to choose from. I had chosen discounted products, so coupon did not work for me. I am using this for a week now. Removes stains but I need to use more to check the sparkling white claim. Available in 100gms and 175 gms packs. Check here and here. Yet to try this out. My mom needs it more so may be she can use it and tell. Buy here. It smells and feels awesome. I am really loving it. Available in 100 and 200 ml packs. Check here and here. There is also another variant of this lotion at Safetykart.com, for intense moisturization for dry and extra dry skin, which can be used in winters. This one is a repurchase. Available in 40gms and 100gms pack. Really works. I use on my oily T-zone. Read review here. I wanted to try out this one for a very long time, not because I need it, but because I love orange flavor and color. 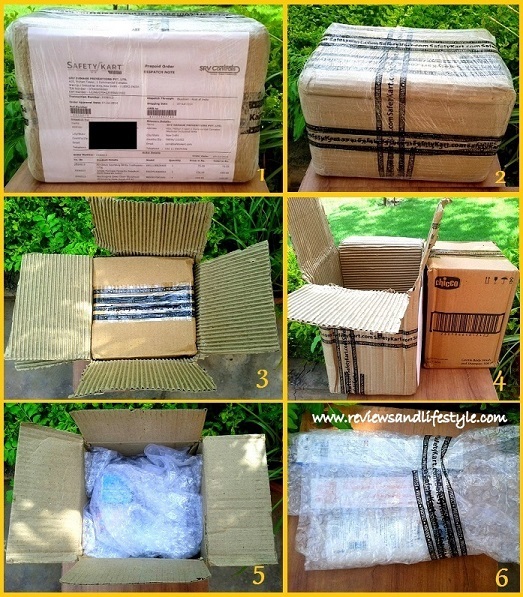 I am going to test and try this out pretty soon. Available in 8 flavors. Check the entire range here. I have used this thrice so far. It smells lovely and works well. Contains Ashvagandha and Manjeeshtha (Indian Madder)I feel it heats up the body to relieve the pain. Wait till I use more and review it. I see myself using it a lot in the winters. Check it here. 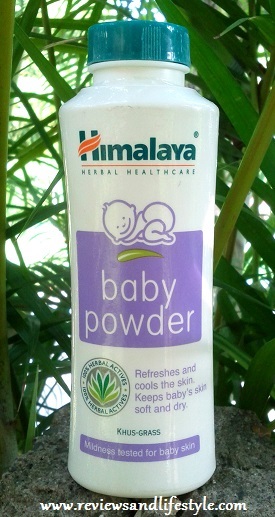 One of the best prickly heat powder for both kids and adults. Smooth and silky and does not darken the skin like other prickly heat powders. Both my son and I use it. I will be reviewing it on my Kids Blog. There's also an offer on this. Check here. Smells nice. It has IRF/Insect Repellent Factor 3 and claims to protect against mosquito and insect bites for up to 8 hrs. 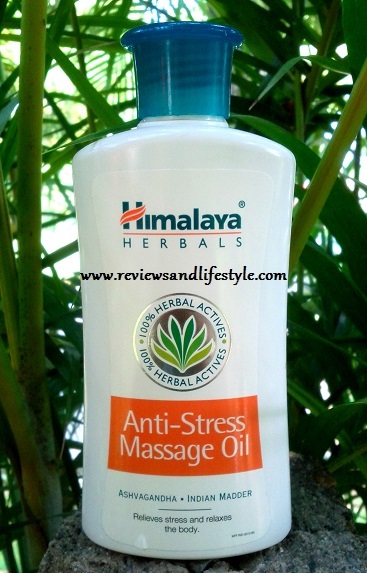 Made with 40% lemon eucalyptus oil and does not contain the chemicals otherwise used in such repellants. I got a Bodysol Antiseptic Hand Sanitizer gel 50 ml free with this one. Check it here. Also available as a roll on (check here). 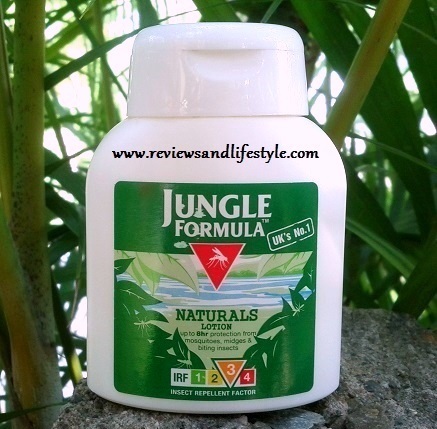 This one is a 'Naturals' formula. There is also a chemical based variation of it available. Besides these, safetykart.com sells many other interesting products, some of which I have already used and reviewed earlier. 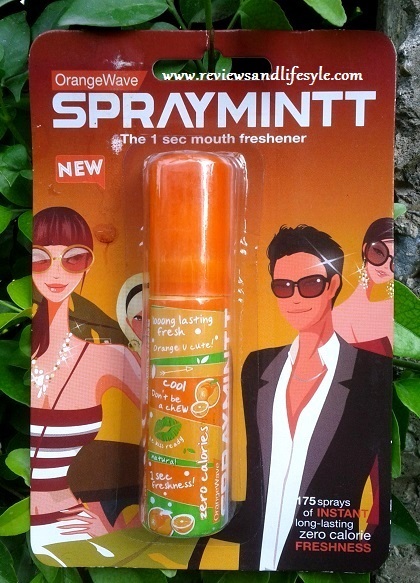 I had come to know about this business while searching for Pepper Sprays. Do check out their self defense and other useful sections for some really rare products and great discounts. Do let me know if you are interested in any of these products, so I will review that one first.